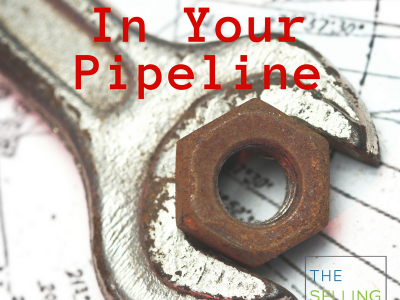 Are You A “Ground Story” Business – Trying To Grow But Wearing All The Hats? 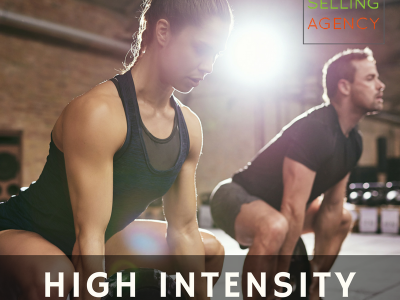 Are You A 2nd Stage Business – Ready To Shift In To High Performance Growth? 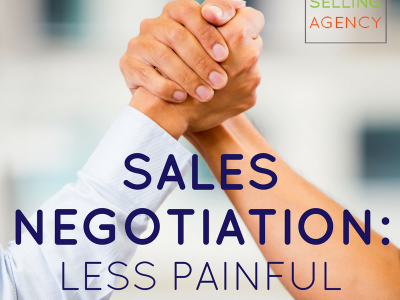 Are You A Sales Director – Looking To Light Fires Under Sales Performance? 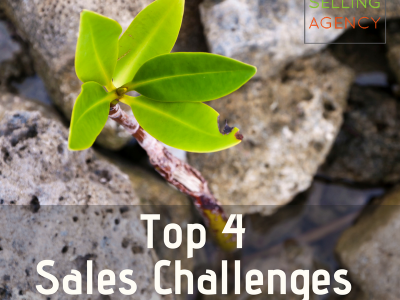 What are the TOP 4 Sales Challenges for Sellers? 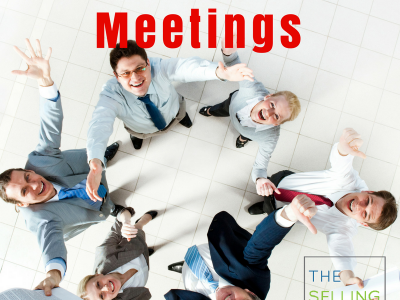 How do you design fantastic sales meetings that don’t waste sellers’ time? 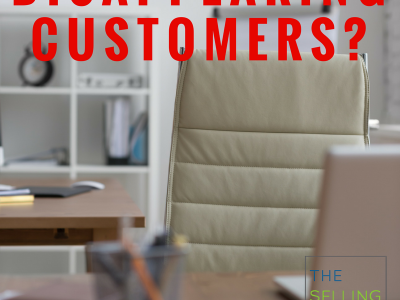 What do you do when hot prospects give you the silent treatment? 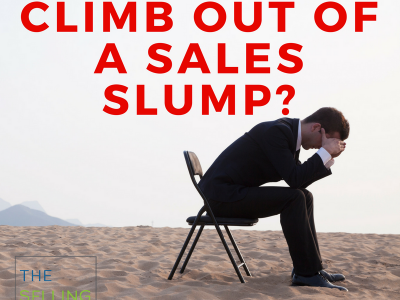 What do you do when you’re in a sales slump? 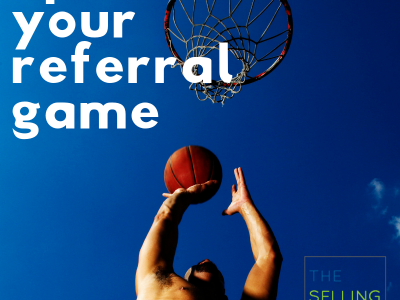 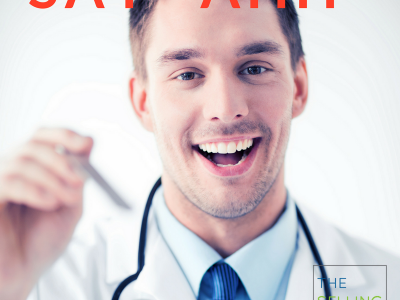 Give Your Sales Program a Regular Checkup to Produce HEALTHY Results! 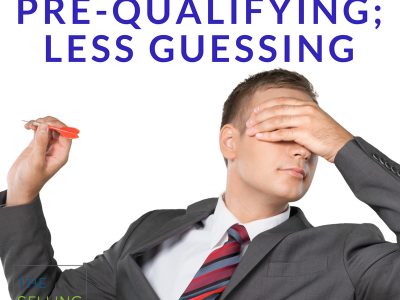 Why Should Sellers Spend More Time Pre-Qualifying Prospects?